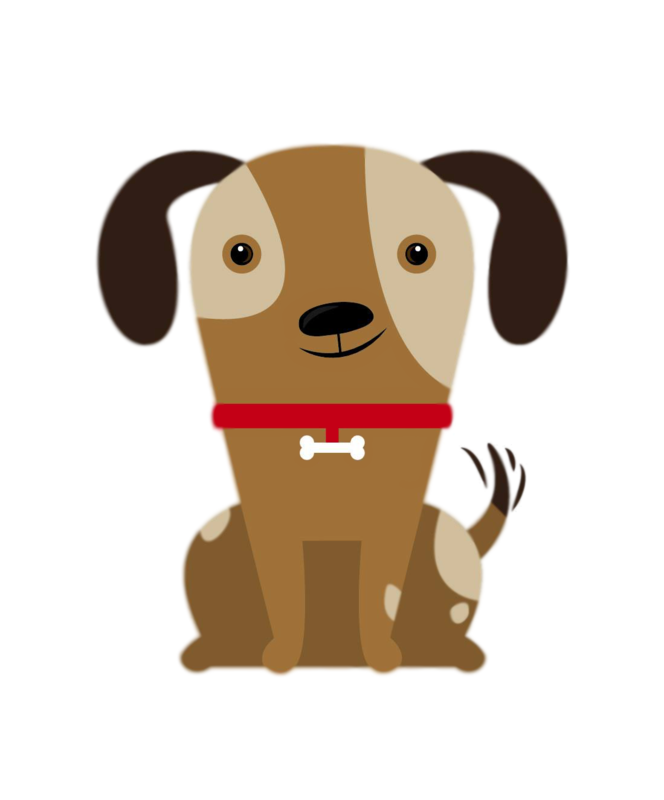 Welcome to Playful Tails, a small business located in Woodley. I am a huge animal lover and have always wanted a career working with animals as I just love spending time with them. Playful Tails started by chance when I was asking by a couple of family friends if I could walk their dog for them around the job I had at that time. Having dreamed of owning my own animal business for a number of years. I decided it was time to take the plunge and put all of the animal qualifications, I had gained in the past years to good use. I have completed a Level 3 extended Diploma in Animal Management where I achieved the Highest grade possible equivalent to three A&apos;s at A levels. I am also a qualified small animal hydro-therapist after completing a Level 3 Certificate in small animal Hydrotherapy. I then went on to gain a Level 4 Certificate in Animal Science along with completing an animal first aid course. On top of this I also used to volunteer at my local animal rescue centre helping them to walk the dogs in their centre and care for the smaller animals. I also acquired work experience at Chessington Zoo for three weeks. Throughout all of this I also fulfilled my childhood dream of getting a family dog, a Cavalier King Charles Spaniel who we named Faith and then a year later along came another addition to our growing family another Cavalier King Charles Spaniel named Hope.